Reach for the stars. 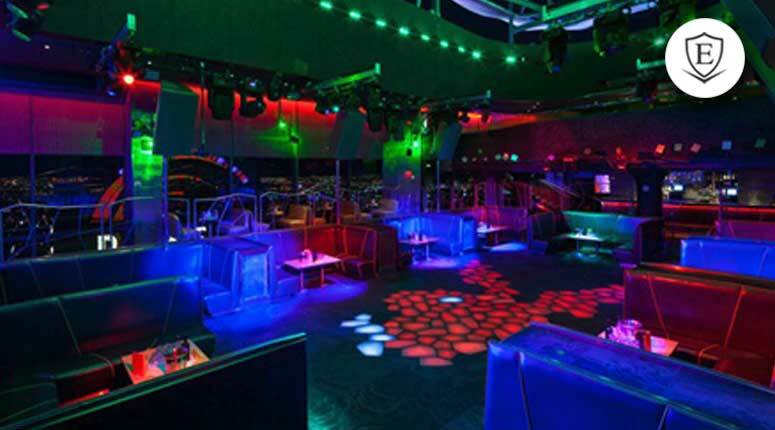 Occupying the top floor of the Palmsí Fantasy Tower, Moon is unlike any other Las Vegas nightclub in the world. Color-changing glass tiles cover the floor and curtains of glass beads project striking visual imagery. A brilliant architectural achievement, a massive retractable roof opens to provide a magnificent view of the stars above.